5 Ft. Shorea Wooden Bench - 77 Lbs. Complement your patio with Shorea Wood Furniture. 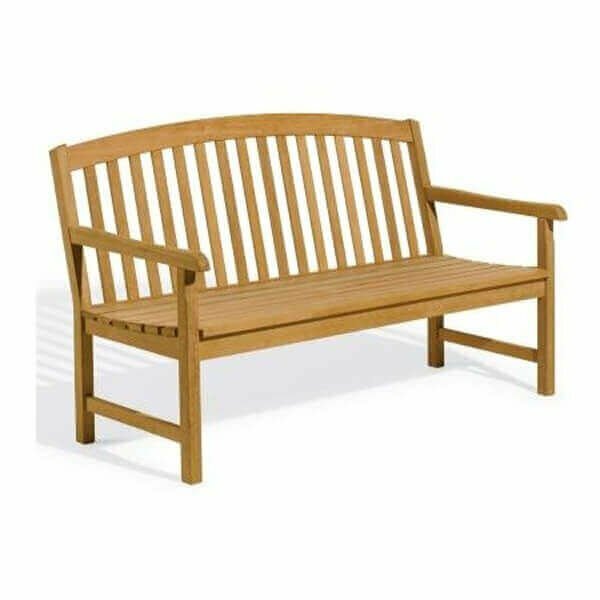 This bench is made from Asian Shorea Wood and is available with companion pieces for a beautiful patio seating group. This furniture has a very long life and weathers beautifully. A clear preservative coat or stain of your choice (periodically applied) will maintain and enhance its natural beauty for years to come. • Dimensions: 60" x 26" x 35"
7.5 Ft. Octagonal Commercial Fiberglass Ribbed Market Umbrella with Aluminum Pole and Marine Grade Fabric - 15 Lbs.